get the top service available, no matter what your tyre needs may be. 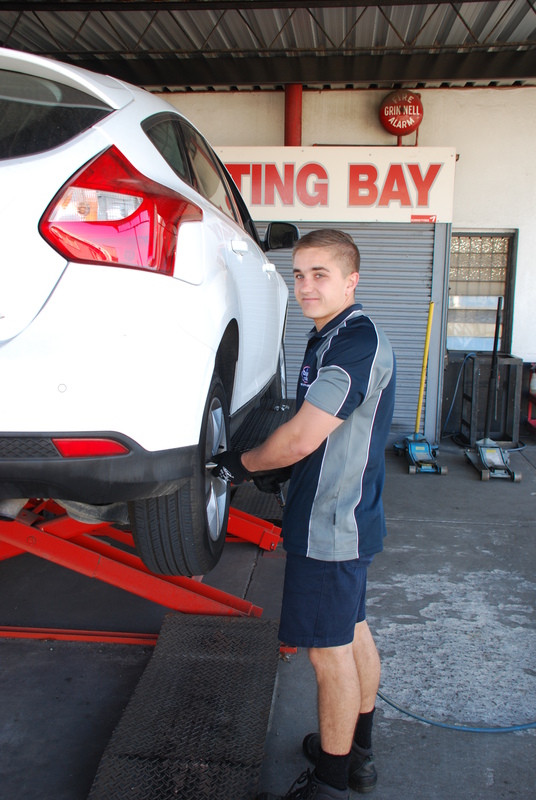 At Fred Vella Discount Tyres, we take pride in our superior knowledge as well as our high-quality customer service. We are a family-run business, and all of our customers are treated as if they were one of our own. 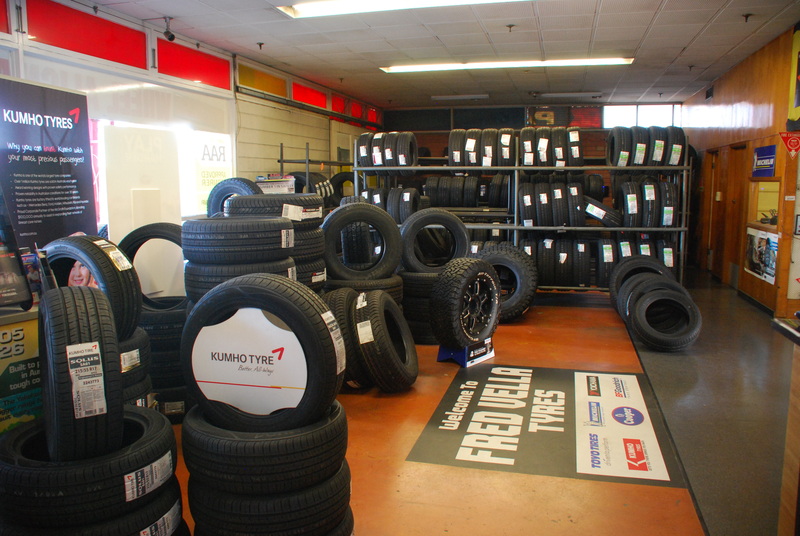 At Fred Vella, we are renowned for our huge range of branded tyres which are extremely competitively priced. 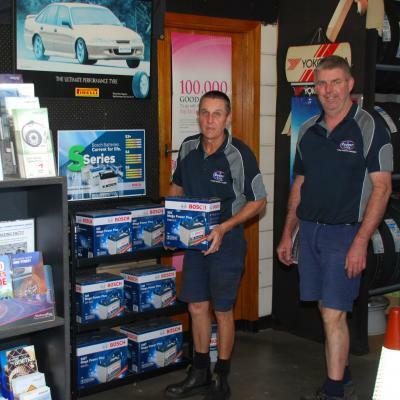 We also stock car batteries, mag wheels and 4WD steel rims. We really do offer the whole package. 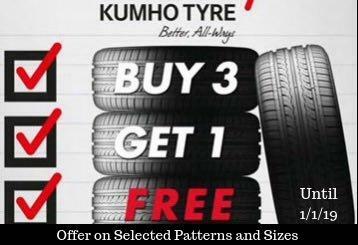 Take charge of the road with a new set of tyres. Maintain your car’s most important safety device.  Save tyre wear by getting your alignment checked. Get your suspension serviced and ride in comfort. Tyres are one of the most important components of your vehicle—without them, your vehicle would sit useless on the side of the road. 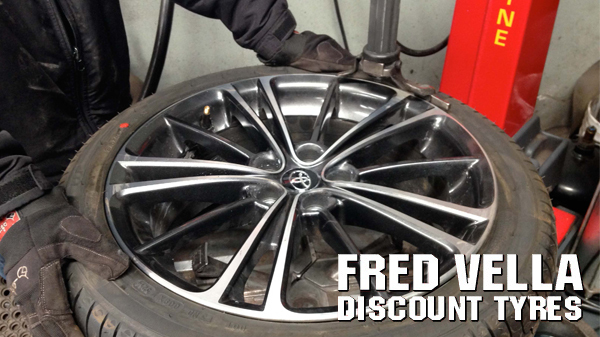 At Fred Vella Discount Tyres, we know many drivers put off getting new tyres because of the expense. 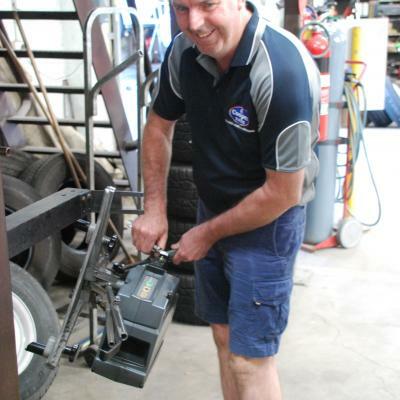 That’s why we carry a wide variety of new tyres in Adelaide for great prices. 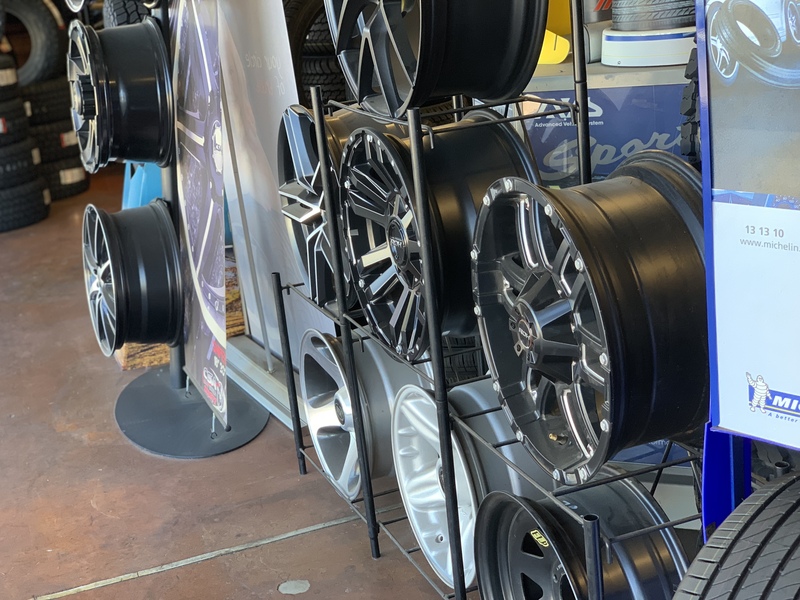 Whether you have a punctured tire or need a completely new set of wheels, come on over to Fred Vella Discount Tyres.  We can also offer any tyre services you may need. 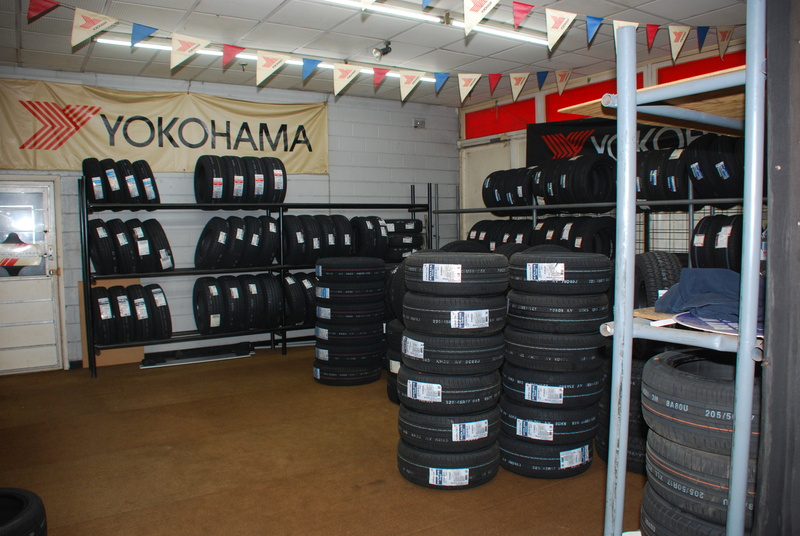 We carry all the top brands of tyres, including Yokohama, Cooper and Michelin, just to name a few. 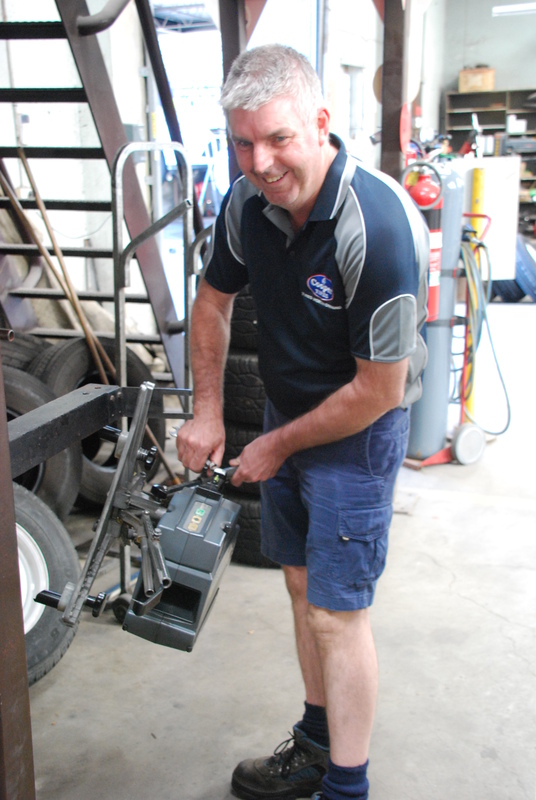 You can choose from many types of tyres, including passenger and four-wheel drive tyres in Adelaide. We carry all brands of tyre in stock as needed. 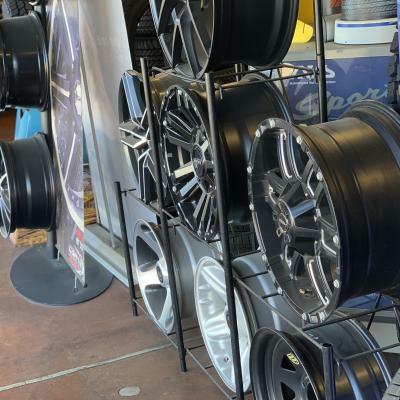 With such a wide selection available, we’re able to sell these tires for prices you can’t find elsewhere. Although our prices are cheap, our services aren’t. 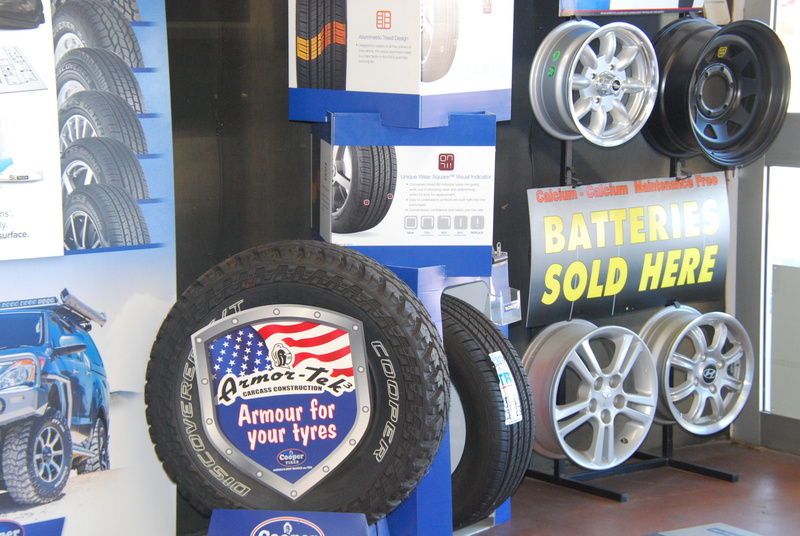 We ensure you get the top service available, no matter what your tyre needs may be. We serve anyone who needs our tyre help, from beginning drivers to those who have made driving a life-long passion. We even serve companies with large fleets of vehicles. 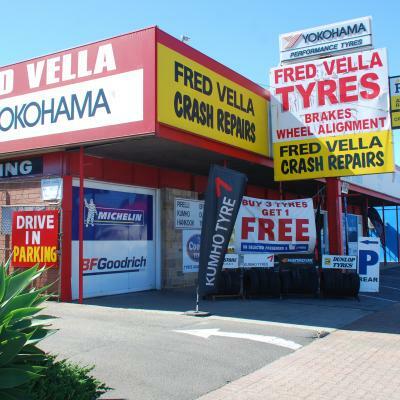 Whether you need new tyres in Adelaide or you need a routine tyre check, come in to Fred Vella Discount Tyres. You’ll get personal service at a price you’ll love. Visit our Melrose Park shop or call us on 08 8276 3177. 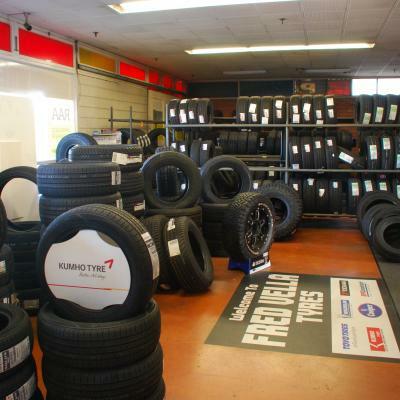 Here at Fred Vella Discount Tyres, we are renowned for our huge range of branded tyres including Michelin, BF Goodrich, Continental, Cooper Tires, Pirelli, Hankook, Toyo Maxxis and GT Radials, all of which are extremely competitively priced. 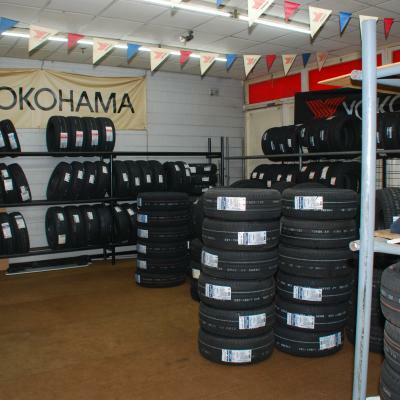 In addition to supplying and fitting new tyres, we offer a range of complementing services such as tyre repairs, wheel alignment and fitting new brakes, suspension and shock absorbers. 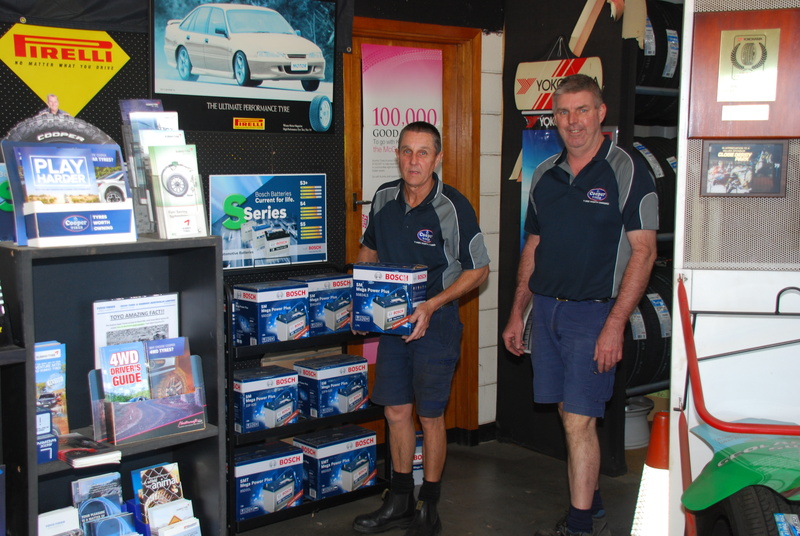 We also stock car batteries, mag wheels and 4WD steel rims. We really do offer the whole package. I drove unknowingly to Castle Plaza shopping with a flat tyre last week. A nail was embedded into my tyre. I seen Fred Vella Tyres across the road and they assisted me immediately. I received a great price on two new tyres. As a young female, I felt supported and safe, as much as I felt like a damsel in distress! Thank you so much for your help, I sure will be back to get more tyres in the future. I couldn't have had my wheels re-polished at a local finisher without the quality assistance I received from Fred Vella Tyres. They went out of their way to ensure that the job was able to be carried out in a prompt and efficient manner. 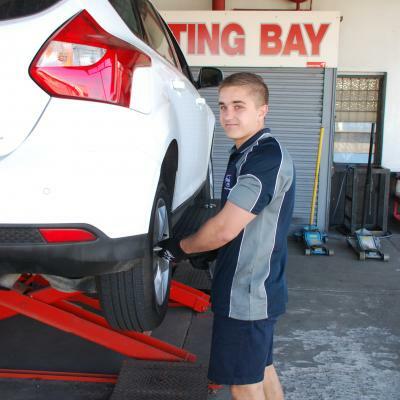 I would not hesitate to recommend Michael and his team to anyone wanting tyres or tyre-related service. On top of the speed, their manner was attentive and helpful. The overall experience was excellent. I am very happy with the tyre but it was the service that outshone everything. It makes a big difference. I will recommend this place without hesitation and will definitely be going back to them again. I would recommend Fred Vella Tyres to anyone who is looking for good service. I went in early on a Saturday morning and got the right set of tyres at the right price in under an hour. They took the time to explain the type I needed and the reasons why. They even offered to check the tyre pressure whenever I drove past the shop. Yesterday, I had one of those experiences that confirms why dealing with locally owned businesses is best. 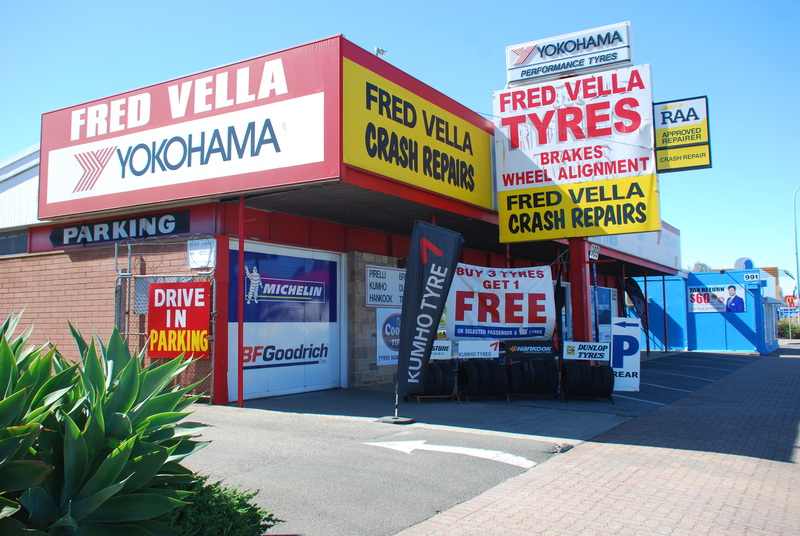 I needed a good, mid-range tyre and rang two places that are close to my work, one a national franchise and the other was Fred Vella Tyres on South Rd. 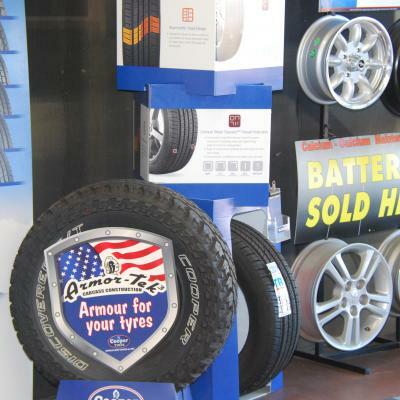 The national recommended a Chinese tyre for $100 and Fred Vella offered three options: $88, $100 and a trusted brand, Toyo, on special at $110. I prefer dealing with local businesses so called Fred Vella's back and asked how long it would take to get a tyre fitted. They said ten minutes. I turned up, was greeted straight away and shown the options, decided on the better quality one on special at $110. They fitted it while I made payment and the total time from arrival to leaving was less than ten minutes.